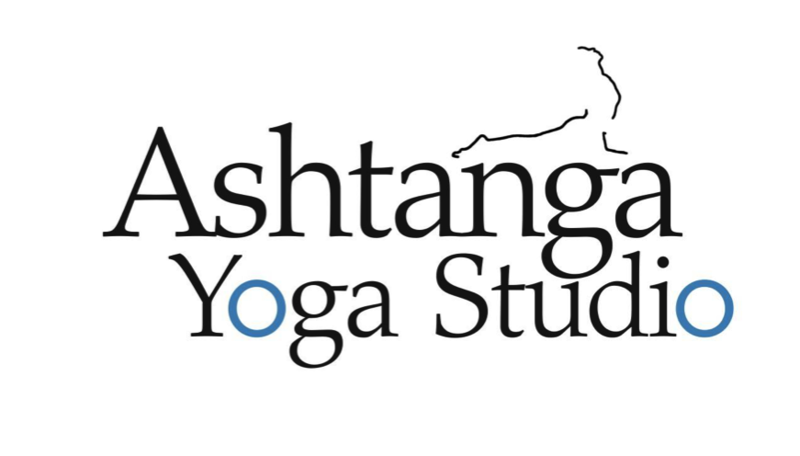 Start taking classes at Ashtanga Yoga Studio DC and other studios! Keith was welcoming and engaging with students. Will definitely take his class again! Small class with lots of personal attention. Really nice to try yoga with a very experienced instructor. Heard a lot of great things about Keith so thought Id give it a try. Nice to do it in a boutique studio rather than a gym. Havent done yoga in years but was nice to do some deep stretches. Not sure Ive done Ashtanga before or not. Was very zen and relaxing to be contorted in some of the poses. Will definitely come back on beginner Mondays! Hope was amazing!! It was my first time but it wasnt too hard due to awesome class and tentative instructor. Amazing approach to yoga practice! Individualized, challenging yet laid back! Awesome!!! clean, relaxing, and reflective space for meditation. Great kind teacher. Clean small studio. Instructor was really friendly and accessible. The class was tiny, just 3 people, so the structure was off from a normal led class but I still had fun.